Recently, a production plant in China that makes high-quality thermoplastics found itself needing a dosing system for viscous media. The challenging aspect of this application was to reliably pump liquid media across a wide range of viscosities, at relatively high pressure and precision. The company requiring the pump is an international leader in the development, production and supply of high-quality thermoplastics. It has a specialised R&D department in the Netherlands and its main production sites are located in the Netherlands, Belgium, China, India and the USA. The Chinese site was in need of a high-precision, viscous-media dosing unit to dispense small quantities of additives to a compounding process that takes place in a mixing extruder. Not only was it essential to be able to dose with high precision, there were also stringent demands in terms of flow rate and the ability to operate across a wide range of viscosities, typically from 150 to 1500 mPas. Moreover, the item at the top of the wish list was: ‘a dependable unit’. It goes without saying that for the company, as supplier to the world’s largest electronics manufacturers, failure to deliver on time is not an option. 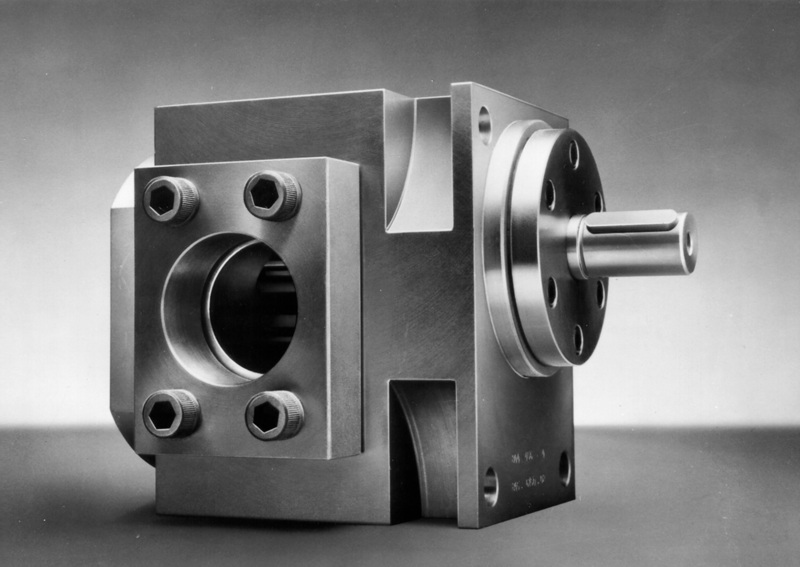 Based on the customer’s needs and wishes, Suurmond developed a fluid dosing unit that incorporates a stainless steel gear pump. 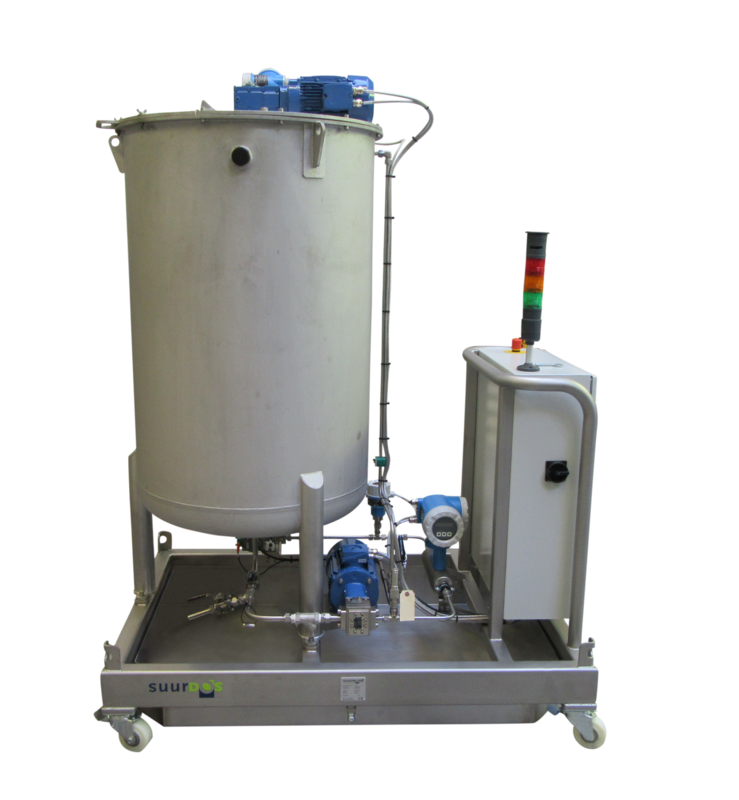 The solution was built as a mobile unit that includes not only the pump unit with 1.1 kW AC motor/reducer, but also a buffer tank and the controller for the complete unit. One of the controller’s functions is to enable setting of the additive dosing rate (Setpoint). The dosing precision is tightly controlled via a feedback loop, with a mass flow sensor to measure actual media flow rate and a PID controller for the pump motor. The dosing unit is now successfully in operation at the facility in China and the company reports that it is more than satisfied with the solution. Natascha Bus is with Suurmond.